In many cases, people charged with theft are simply people who have had a lapse of good judgment, and made an unfortunate decision. Other times, someone may be charged with theft wrongly, such as in the case of false accusations, misleading evidence, or simply being in the wrong place at the wrong time. In California, theft-related convictions can harm multiple aspects of life. Employment opportunities may be limited, as employers seeing a theft charge may see the individual as dishonest and likely to steal from the workplace or company. Additionally licensing opportunities (such as those for nursing or real estate) may become adversary affected. Theft convictions can also pose a challenge for immigrants seeking naturalization, visas, or green cards. Even though a theft conviction may become expunged over time, it can still show up on your record when a background check is performed. Therefore, it is advised to fight the charge so that it does not go on your record in the first place. 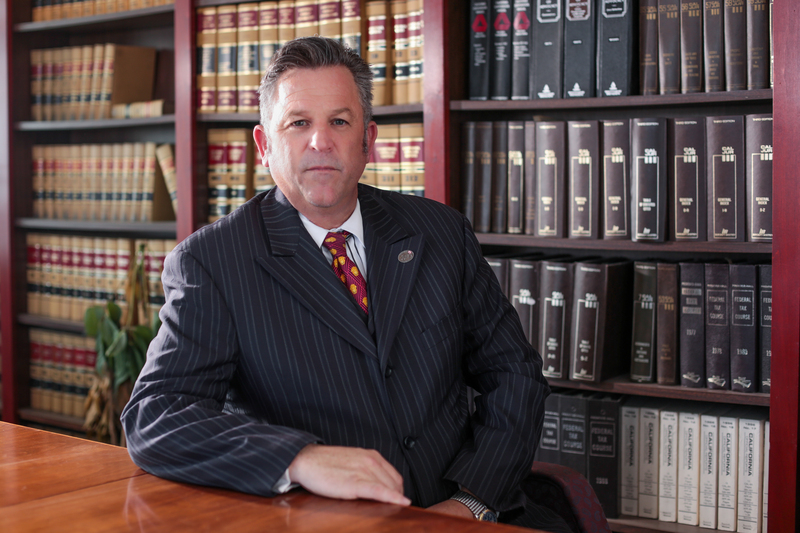 Our firm offers legal services regarding petty theft, grand theft, robbery, burglary, auto burglary, embezzlement, receiving stolen property, and more. Petty Theft: Petty theft is the stealing of property valued up to $950. Although petty theft is typically a misdemeanor, a second offense can be charged as a felony. Grand Theft: Grand theft is the stealing of property valued at more than $950. Depending on the case, it may be charged as a misdemeanor or a felony. In addition, any theft of a firearm or automobile is considered grand theft, regardless of the value of the item. Robbery: In California, if a person uses violence, physical force, or threats to take property from someone’s possession, it is classified as robbery. Burglary: In California, entering a building, residence, or other structure with the intent to commit a theft inside constitutes burglary. Likewise, breaking into a locked vehicle for the purpose of stealing it is considered auto burglary. Embezzlement: Embezzlement is when a person steals or misappropriates property entrusted to him by the rightful owner. Receiving Stolen Property: When someone purchases or receives property that they knows or suspect is stolen, they can still be charged with theft. Specific Intent: In most cases, theft requires the specific intent of the person to steal the item. If the item was mistakenly taken, or was believed to have been borrowed, you may be protected from a charge of theft. Claim of Right: There may be instances in which you honestly believe that you owned the item. This can be used as a defense even if that belief is incorrect or mistaken, however you will need to provide proof supporting your belief. Intoxication: Being intoxicated, or under the influence of alcohol or other substances may be used as a defense in the case of theft so long as while intoxicated there was no specific intent to steal, such as mistakenly thinking the item was yours. Entrapment: If you were enticed or tricked into committing a theft by another person, an entrapment defense may be used to protect you from a theft charge. Actual Ownership: You cannot be charged with theft if you can prove that you actually own the item.